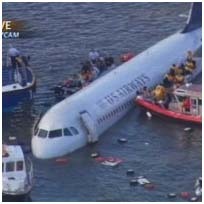 The floating bird deterrent covers are approved by the FAA. It is suggested that when the ECC ball covers are located within 100 yards of a runway then a heavier water-filled ball should be installed. A water rescue does not create a problem as the balls will simply move out of the way when rescue equipment is deployed in the ponds. When it is not possible to drain a large detention pond completely, use physical barriers, such as ECC bird balls, wires grids, pillows, or netting, to deter birds and other hazardous wildlife. When physical barriers are used, carefully evaluate their use and ensure they will not adversely affect water rescue. Before installing any physical barriers over detention ponds on Part 139 airports, get approval from the appropriate FAA Regional Airports Division Office. 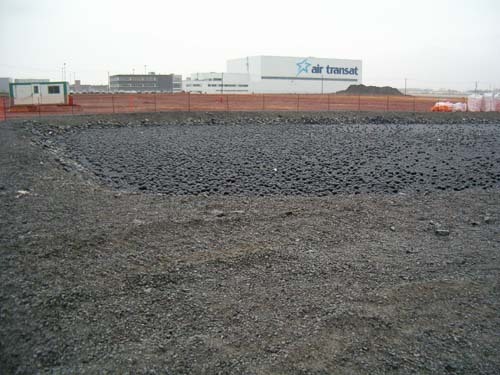 Encourage off-airport storm water treatment facility operators to incorporate appropriate wildlife hazard mitigation techniques into storm water treatment facility operating practices when their facility is located within the separation criteria specified in AC 150/5200-33A (see above and Appendix C).